Double Fantasy – John & Yoko will be free to enter, and will run from 18 May 2018 to 22 April 2019. It will contain art, music, and a range of artefacts and documents, some of which have never before gone on display. 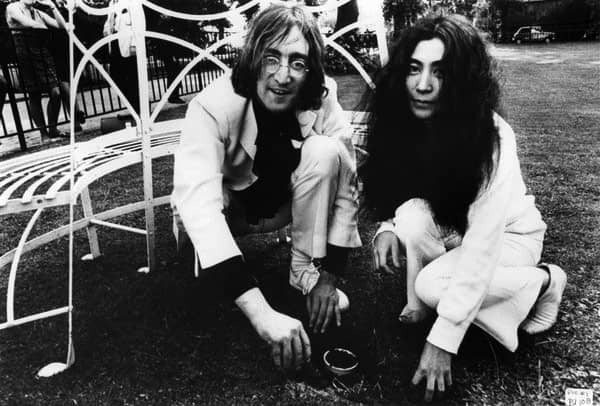 "I am so happy and grateful that we are having our Double Fantasy – John & Yoko show in Liverpool. Grapefruit – Yoko’s artist book, which she gave to John as a gift in 1966. Published in 1964, the book represents a seminal piece of conceptual art and was a direct influence on the lyrics and ideas behind Imagine. I am so happy and grateful that we are having our JOHN & YOKO - DOUBLE FANTASY show in Liverpool. This is where @JohnLennon was born and I know John would be very happy too.